The Vancouver Brewfest is a celebration of craft beer that raises funds for various charities. We celebrate twice a year in the Spring and Summer! We are proud to support many local charities by donating silent auction prizes to our main charities: Northwest Battle Buddies, Second Chance Companions, and the local Chapter of the Disabled American Veterans. Since our start in 2012, we have donated more than $55,000 to local charities! We’ve supported to the local chapter of the Disabled American Veterans and Second Chance Companions from the beginning. Over the years, we’ve begun donating to Northwest Battle Buddies and Mt. Saint Helens Institute. Occasionally, we give to the MS Society of Portland and the Humane Society of SW WA. 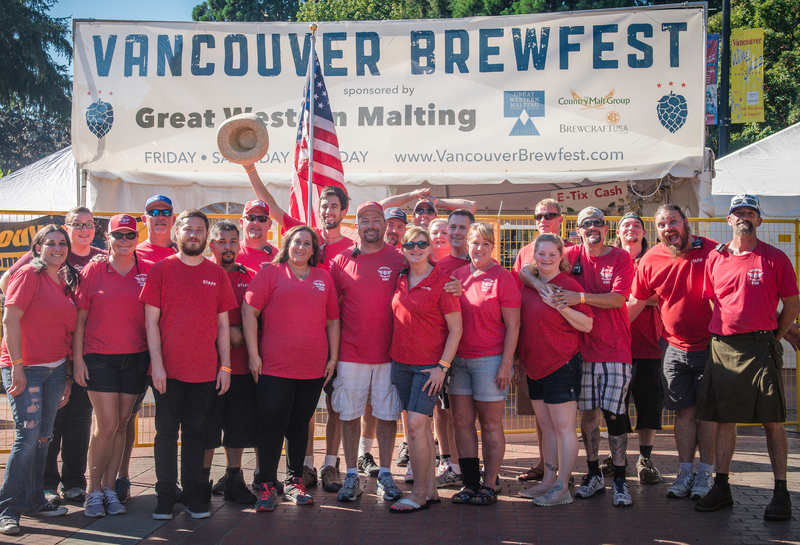 Thank you all for attending Vancouver Brewfest, allowing us to lend a helping hand to others in need. This event is 21 & over only, mandated by City of Vancouver.